For 20 years now, the Power Stroke diesel line of engines have powered Ford’s diesel vehicles. Over the years, there have been engine design changes, and back in 2010 Ford brought production in-house. Through all of this, the Power Stroke line has maintained high standards for quality and workmanship. If you drive a Ford with one of these engines, you need the same quality and service standards in your repair shop. At Certified Auto Repair, we have expert diesel technicians with the experience on Power Stroke engines to handle any issue quickly. Our ASE Certified staff are knowledgable, and we’re one of the area’s only qualified diesel repair shops for your truck. If your truck needs a quick inspection, routine maintenance, repairs, or parts replacement of any kind, we have you covered. 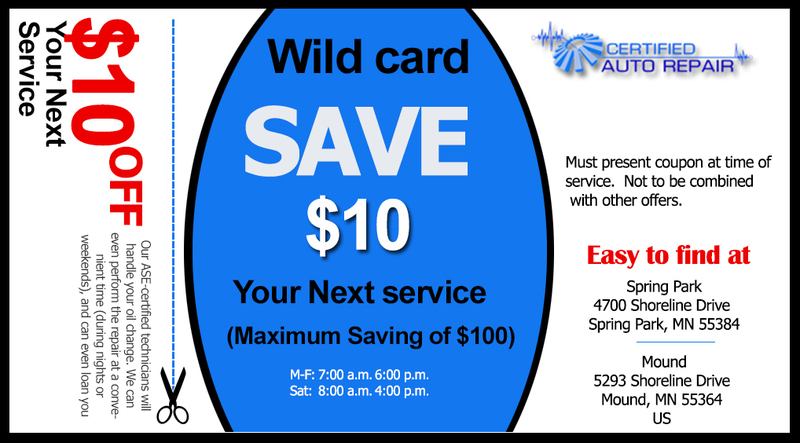 Certified Auto Repair offers convenient appointment times, local shuttle service, free loaner cars and more to our customers. Call for an honest consultation and let us keep your Power Stroke diesel driven vehicle around for years to come. If you’re considering buying a used vehicle with a Power Stroke inside, bring it to us to make sure you’re getting a truck that’s worth the money.